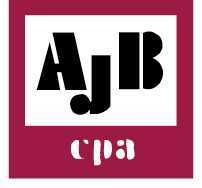 Established in Glen Burnie, Maryland in 1981, Albert J. Bartlinski & Associates, LLC helps small and medium-sized enterprises with their accounting and tax needs. They also provide services for business growth and development and profit improvement strategies. Work For Albert J. Bartlinski & Associates, LLC? Claim This Page.